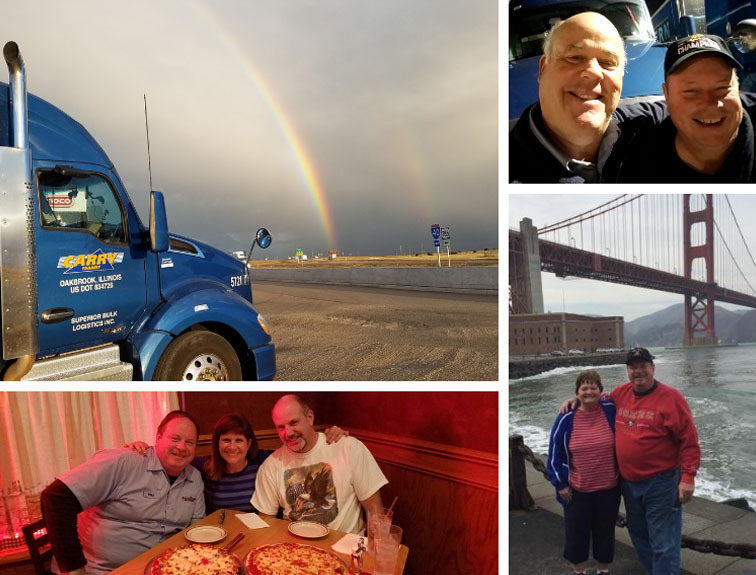 Mike Maloney Reconnects With Family Members Through Trucking! Freight is always moving on the highway, and Napier graduate, Mike Maloney, took notice of this shortly after being laid off from his previous job in sales. He suddenly understood the change of industries could be a way to fulfill his passions of driving and traveling! So, he wasted no time and immediately start training for a new career he knew would change his life in many ways. However, he had no way of knowing just how many surprises life on the road would have in store for him. After finishing his Class A CDL training at Napier, Mike was immediately hired by US Xpress. 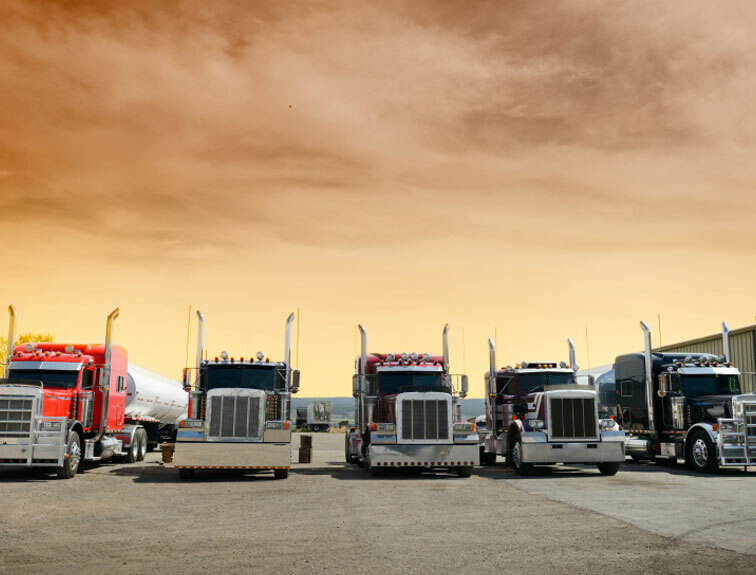 His adventure began with his training at US Xpress where he spent five weeks shadowing an experienced driver based in Connecticut. “I spent those weeks driving all around New England; Maine, New Hampshire, Long Island, etc. I had a blast seeing new places and trying new food,” he said, adding with delight that he got to see all the leaves turning during the fall as he trained. Where would you want to go if you could travel around the US and get paid for it? Mike is living proof that the possibilities are in trucking are endless. 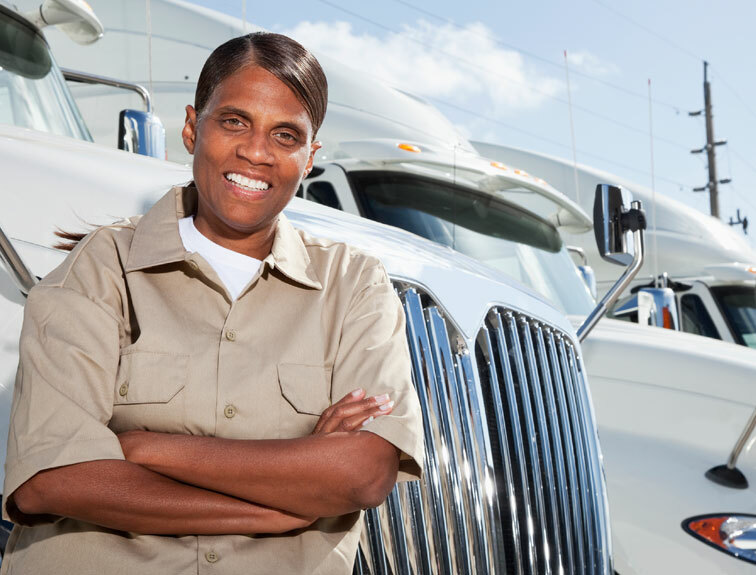 The CDL training offered at Napier Truck Driver Training can give you the skills you need to succeed in just 5 weeks! We’re here to help you reach your career goals. 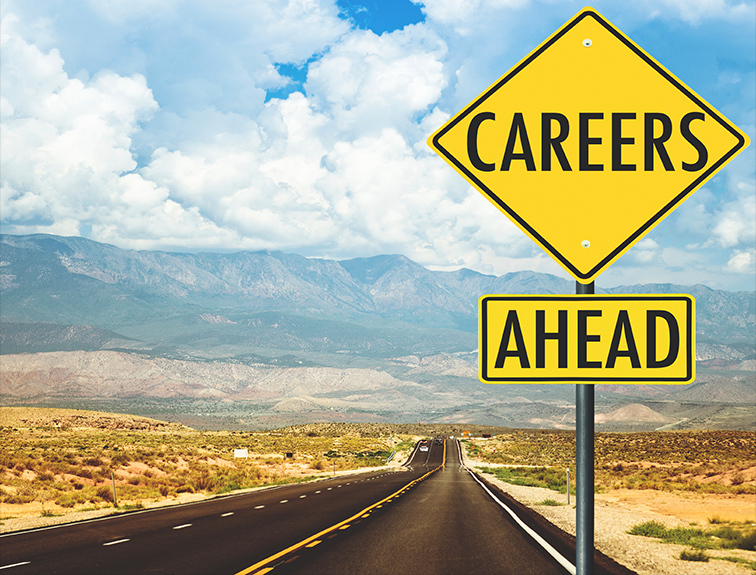 Contact us today to learn more about an exciting new career in trucking!